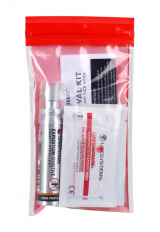 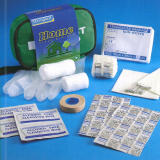 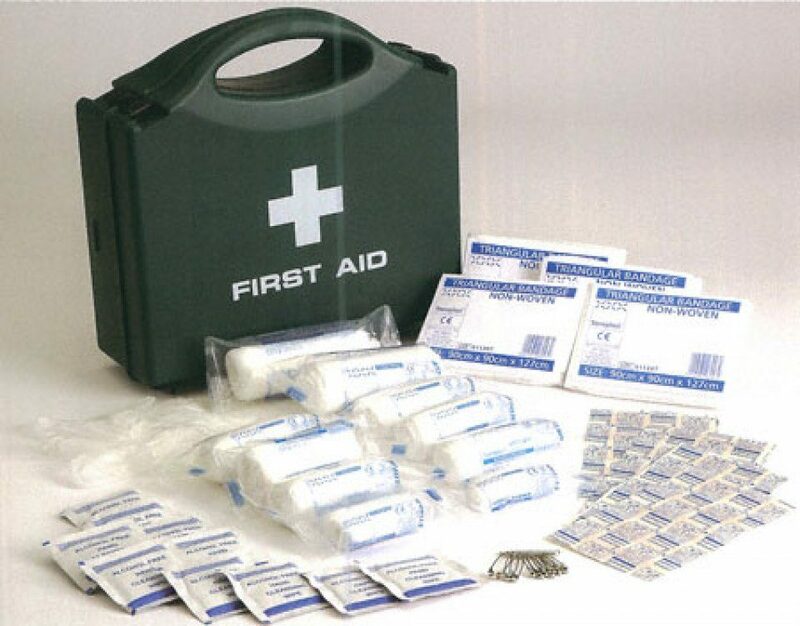 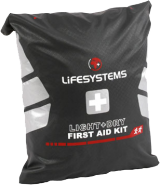 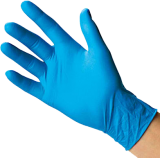 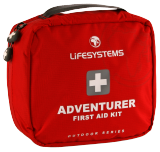 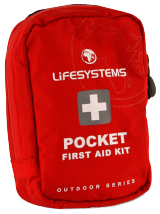 A comprehensively stocked first aid kit compliant with British Health and Safety regulations. 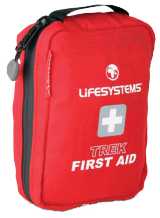 The durable, polypropylene case has an integrated carrying handle, and shows the contents clearly listed inside the lid. Meets the requirements of the Health and Safety Executive (HSE) for a suitably stocked first aid box on any work site (1-10 persons).